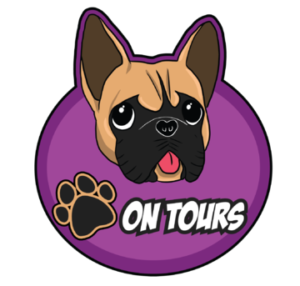 Paws on tours was started for the love of animals and of course man’s best friend, dogs. We provide dog walking, pet sitting, puppy sitting, and doggy days out. This entry was posted in Kent and tagged Snodland. Bookmark the permalink.